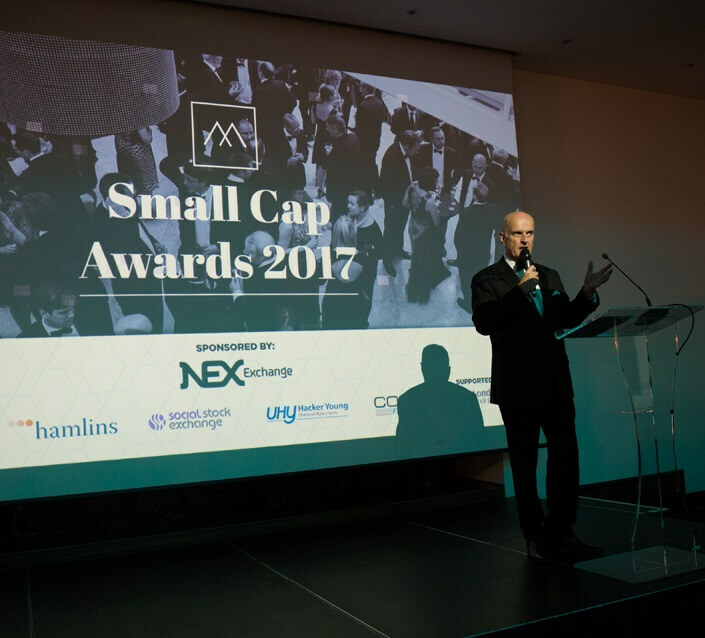 Hamlins will be sponsoring the sixth annual Small Cap Awards which recognise outstanding achievement of smaller quoted companies. The awards, hosted by Peter Dickson, will take place on 14 June 2018 at The Montcalm Hotel. This event will shine a light on the best companies and participants in the small and micro-cap community (sub £150m market capitalisation). The Awards will be attended by institutions, fund managers, brokers, company directors, entrepreneurs and advisors, creating a chance for all attendees to network with those who have shown exceptional growth and performance in the small caps environment over the last year. The sixth annual event follows the success of the Small Cap UK network founded by Lily and Piper, a specialist integrated Events Company. Hamlins have been a supporter of both the Small Cap Awards and the Small Cap Club since their establishment in 2012.